As one of the most vibrant, diverse and iconic cities in the world, it’s easy to see why London is such a popular destination with overseas buyers. Throw in the international transport links, high salaries, high-class healthcare and excellent schooling system and the capital’s appeal becomes even more apparent. 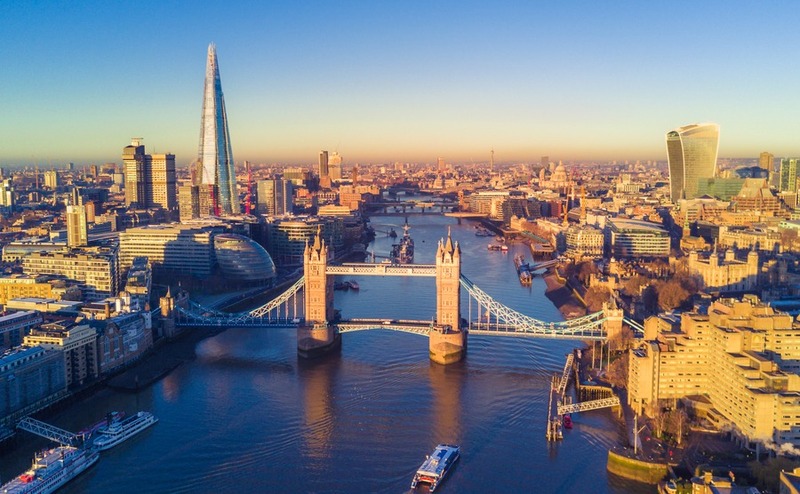 As one of the most vibrant, diverse and iconic cities in the world, it’s easy to see why London is such a popular destination with overseas buyers. While moving to London will be life enhancing for you and your family, it can be a daunting prospect. With so much to think about and arrange, from purchasing or renting a property to organising school visits, planning and preparation is key. To ensure your transition to life in the UK is as smooth as possible, you might consider employing the services of a relocation specialist. Simply London Relocation is a specialist relocation services company. By taking the time to understand your family’s unique requirements, they strive to make your move as smooth and stress-free as possible. A flexible, tailored service that suits your needs and budget is made possible through their collaborative approach. They recognise that each relocation is different, because everyone who works there has experienced the process of relocating to another country. Therefore, you will be working with people who are sympathetic to your concerns and aware of the pitfalls you may face. Click here to learn more about how Simply London Relocation can help with your move. You can choose from any of the specialist services that Simply London Relocation offer. Whether you simply need them to find you a new home, or you would like full support from the moment you arrive, they will work with you to build a package and provide a service that suits you. I agree to be connected with a trusted relocation specialist who will receive these details.